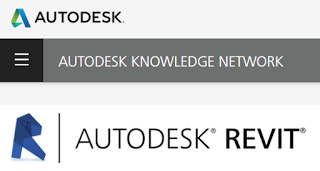 I posted the links recently to download Update 11 for Revit 2015, over here. Unfortunately, this update causes problems with Revit Server. Check the main article for the detailed steps. 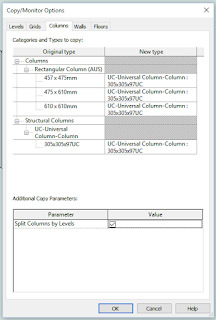 You would like to assign OmniClass numbers using the 2012 standards but are not able to because the default file shipped with Revit provides numbers from the previous standard. Symptom: When trying to assign OmniClass 2012 numbers in the family editor the numbers supplied from the table are incorrect. 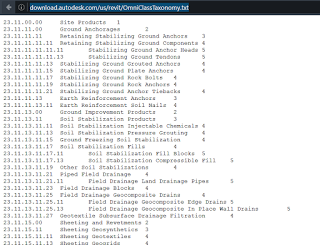 Issue: The OmniClassTaxonomy.txt file installed with Revit is an older version of the table. The file installed with Revit needs to be replaced with the updated OmniClassTaxonomy.txt file which can be downloaded here. Solution: Download the attached file and follow the procedure to update the file in the Revit installation. Note: The AppData folder is a hidden folder, so you need to first enable the viewing of the hidden folders on your system before performing the procedure. Navigate to C:Users\AppDataRoamingAutodeskREVIT Example: “C:Users\AppDataRoamingAutodeskREVITAutodesk Revit 2015”. Rename existing “OmniClassTaxonomy.txt” to “OmniClassTaxonomy_bak.txt”. Copy the downloaded file to this location. Repeat this processfor each user on this local machine. In addition, copy the file to the following location. This step ensures that any new future users of this computer will get the updated file. C:ProgramDataAutodesk\UserDataCache Example: “C:ProgramDataAutodeskRVT 2015UserDataCache. 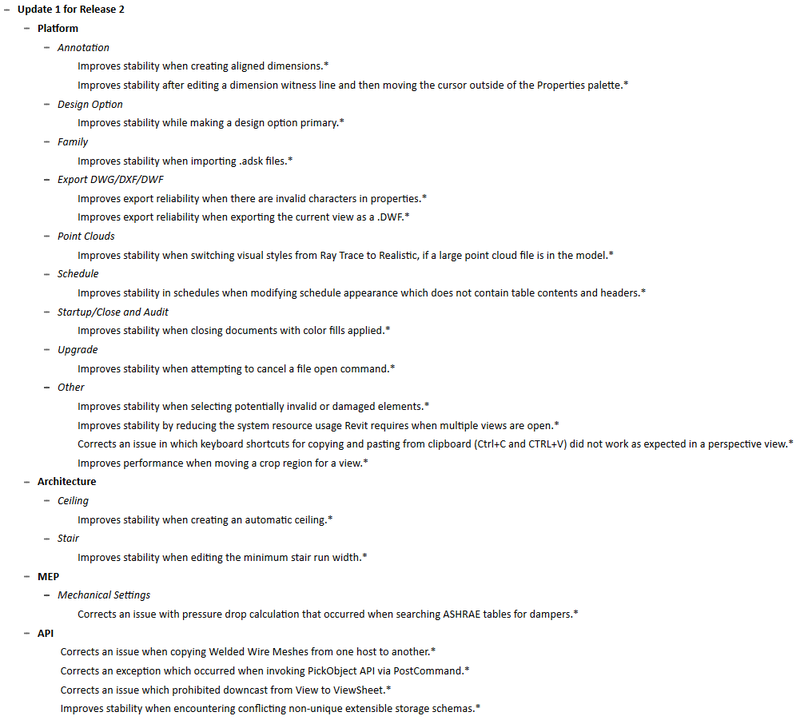 Repeat process for each Revit product installed (RAC, RME, RST….) as needed. Note: When using the updated OmniClass file, category sorting is not available. You must manually navigate to the correct category to assign an OmniClass number. BIM breeds information. In many cases, we probably generate too much Bimformation. It can become difficult to manage and analyse all of it. 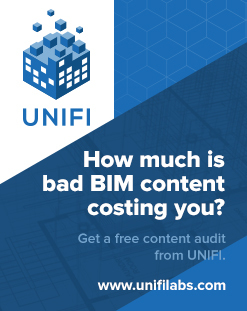 When it comes to content specifically, Unifi have already provided a brilliant solution for storing, distributing and accessing your Revit and BIM content, and it comes with lots of nice features. But what about Reporting and Analysis? What is the point of a cloud content repository, without a cloud web app? 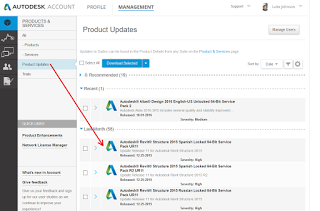 Why can’t we manage our content outside of Revit, and make it useful and accessible to everyone in our company? 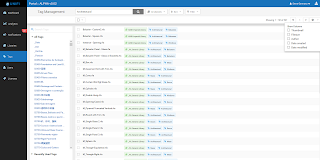 Here you can see recent popular searches across your company content, along with a Top 10 of recent downloads. These metrics are invaluable for being able to determine what content is most utilised by those working at your firm. What’s your Most Popular Family? This type of information has previously been a matter of rumour, but now we have real data to back it up. Analytics – Reports: This piece isn’t quite ready for the wild yet, but specific reports will be able to be generated and accessed from the web app in coming updates. This area of the site is still under construction, but a recent ‘leak’ from Unifi has already revealed that they are going to allow inter-company sharing of Libraries. This is a huge deal! Rather than hoarding content in our individual silos, we could establish a more open approach. And maybe this provides a new way for professional content creators to deliver good content to a large audience of consumers. I noticed that Aaron Maller already expressed interest… this could provide a way for guys like him to share and maintain a quality set of content for small-medium offices, possibly with a reasonable price tag attached? This is completely new to our industry, the ability to share a library of BIM content with a partner/consultant for a project use can raise the consistency of data in BIM models across the world. One of our biggest beneficiaries of this feature is building owners directly, who will take their inhouse libraries and share them with consultants across the globe who are working on delivering designs for their properties. This enhances the total usable data across their portfolio, seamlessly, efficiently, and at global scale. You will also be able to move content from library to library. 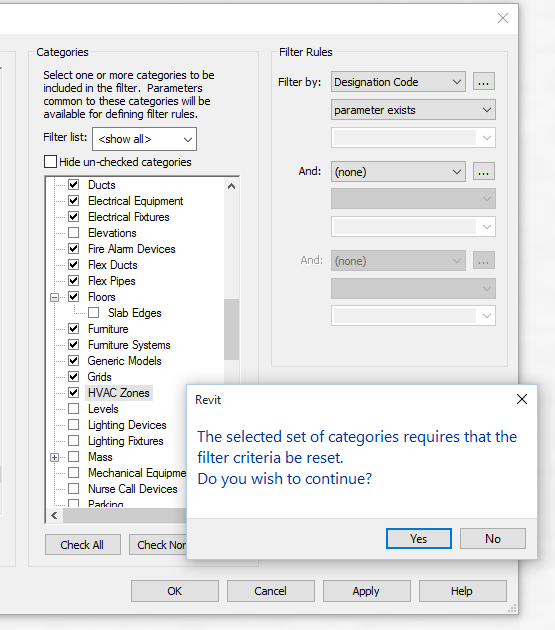 I have to admit, this seemingly simple feature is to me one of the most powerful things we have seen in Revit content management in recent years. It essentially allows you to manage and add intelligence to your content without having to be in the Revit environment. It also allows you to browse your content using all of the nice, intelligent tags that Unifi has automatically added for you. Imagine spending some of your time directly adding tags to content, which is in effect making your entire content database more intelligent, with benefits to all downstream users. 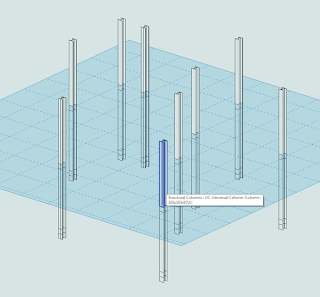 Batch edit tags for your Revit library from anywhere in a web browser! Unifi mission statement: The essential platform to organize, analyze, and distribute the worlds Revit data. 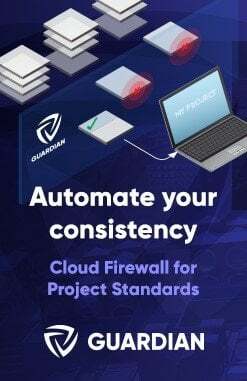 Why did we build the Unifi web app? To provide a web app that would be globally accessible from any device. Our customers have consistently requested to have instant access to workflow task alerts and other realtime analytics that may need their attention. 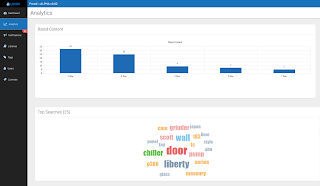 The Unifi web app provides a home for an abundance of analytics, reports, and batch utilities. 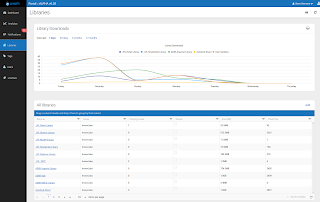 What type of analytics and reports are available in the Unifi web app? At the time of launching the beta we are providing usage analytics on every piece of content, by every user, in every library, across your entire firm. You will be able to visualize not only usage, but user ratings on your content which is one of the key indicators to quality across your library. On almost every page there is a “Reports” section with a list of various reports you can view. The intent is to provide slices of commonly requested data analytics that will be useful to firms. Want to know which content is rated the lowest across a particular library, or see which employees are actively rating and providing feedback on content, or which library of content is being used most, there is a report for it. Each report can be easily customized in the web app so you can drill down to see just the exact data you would like to. Interoperability is also important to our customers and is why we have provided formatted exporting and printing capabilities for reports. 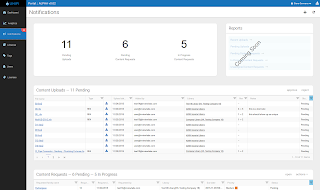 We currently have around 40 premade reports planned to roll out early 2016 to all customers, and will be taking requests during the beta period. Who can access the Unifi web app? Currently the app is limited to only the Company Administrators in a firm. As the Beta period progresses access for Library Admins and normal Users will be added. We have plans to add value for normal level users around the areas of content discovery and other project related data and analytics. How does the Library Sharing feature work? “Collaborative” Library sharing is the ability for two Unifi companies to share a library amongst their teams. This feature has been a high request from various customers who would like to collaborate for specific projects with their partner design firms. We also have building owners who want to own their own core library of content to maintain consistency in the data they will receive from their various building designs. Library sharing allows them to share their library of core Revit content with various design teams for easy access and use amongst their design projects. Unifi provides them the ability to maintain consistent data from their portfolio of properties which can be mined and used for the operational phases of the building. There are many use cases for this sharing type and we are currently exploring the value of this feature with several various stakeholders within the BIM lifecycle. There are two other Library sharing types coming to the portal soon. In addition to “Collaborative”, firms will be able to share a library as “Patron/Client which has a limited permission set, and also a “Public” library where any firm can discover and subscribe to a published Public library. Lots more about this coming in 2016! What else is planned for the Unifi web app? A library analysis tool – We need to provide better tools for our customers during the initial setup phase of a firm implementing Unifi. The first thing every customer wants to do is “purge” their existing library by manually going through and evaluating thousands of families. This is a lengthy time consuming process. We believe we can assist this process by providing an automated QA tool directly in our cloud. More batch tools – Batch file renaming utility, Batch moving content from library to library, and a batch user management utility. We understand that in order to properly manage dozens of offices, personnel, and their access to tens of thousands of pieces of content you need the right tools to do so and we plan to make those tools intuitive and a joy to use. The “stage 2” of our platform maturation includes several other large scale value adds for our existing customer, and new markets which will all in some form or fashion be integrated into the Unifi web app. There’s a lot of exciting projects planned! 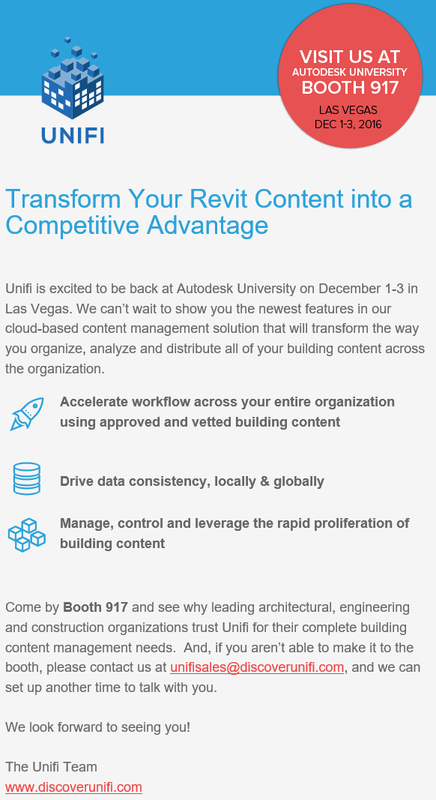 To summarize, the Unifi team is very excited to start providing the necessary tools, analytics, and access for design firms to organize, analyze and distribute their Revit content globally in an effort to make Unifi an essential tool for every Revit user. 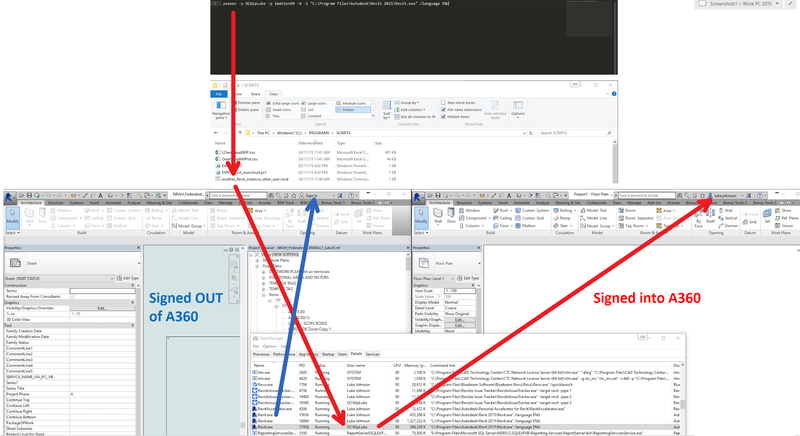 If you are using multiple instances of Revit, against one Central file, using different ‘pseudo’ usernames, you may have run into trouble because Autodesk single sign on (SSO) always keeps you logged out in that situation. As soon as you log in, all your Revit usernames get switched back to your SSO username. Okay, so how can we work around this? Basically, by using psexec to launch Revit using another Windows user. This allows us to have SSO running in one ‘Windows user’ and SSO logged out in the other. Did you know you can nest a Generic Model family in a Generic Model Adaptive family and create a form that allows the swapping of the Profile Type?